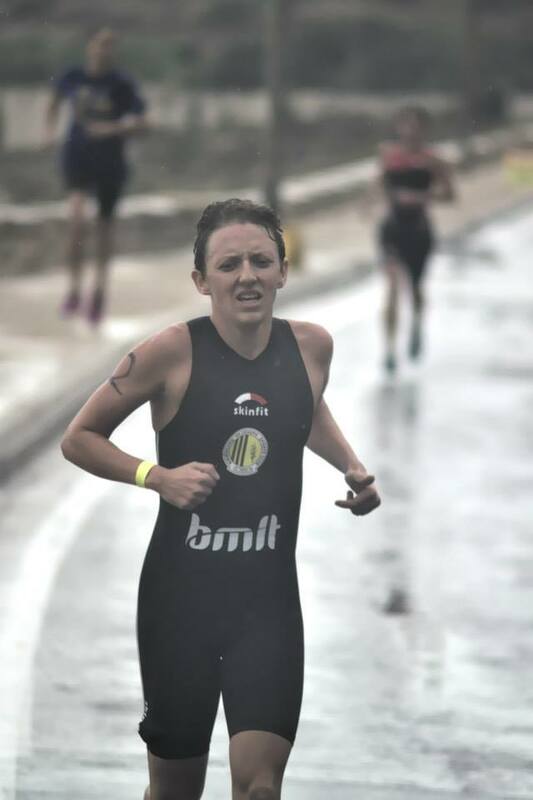 2013 has been an exceptional year for BMIT sponsored triathlete Michelle Vella Wood. 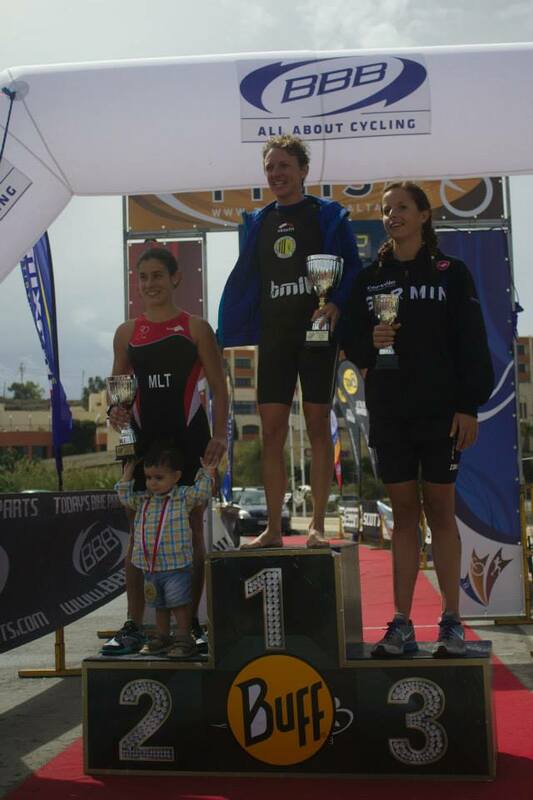 She won 7 out of the 8 triathlon and duathlon races organised in Malta, in doing so taking the National Duathlon championship, the Middle Distance triathlon (breaking her own course record - 4hr58min), the Birkirkara Sprint Distance triathlon series (again setting a course record of 1:04:50) and last but definitely not least winning the National Triathlon championships on the 6th of October. 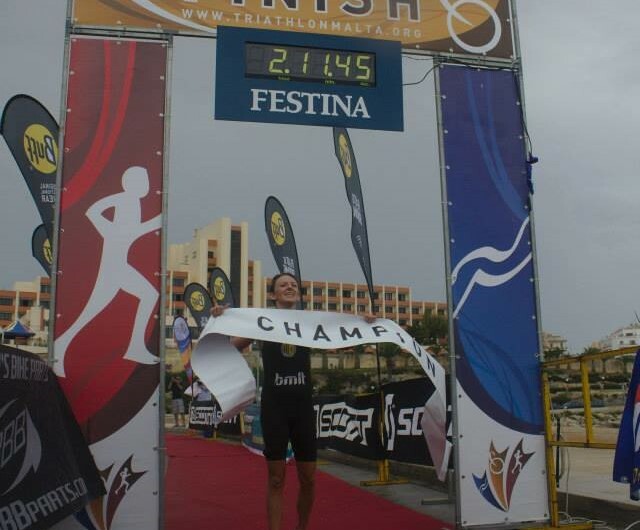 This last event is particular special since it was the first time in 8 years that she had managed to win this, which she did in style, smashing the old course record by over 3minutes to win in a time of 2hr11min44seconds in pouring rain! On an international level, Michelle participated in Ironman Austria, coming 34th overall and 7th in her age-group, again breaking her own national record for a new time of 10hr 29min33sec, and also took part in the London International Triathlon Union world championships, where she was 44th in her age-group out of 100+ triathletes in pretty cold temperatures. Both event participations were sponsored by BMIT.